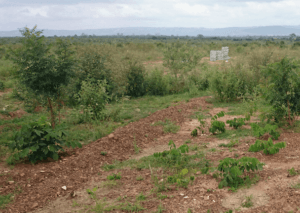 Civil Society Organizations (CSOs) in the Upper East Region have called for strong backing for the proposed new Land Bill, saying, it would greatly reduce poverty, particularly, in the northern parts of the country. They said the current land tenure system was fraught with many challenges and not gender responsive. It prevented the vulnerable in society including women and persons with disability (PWDs) from accessing land to undertake agricultural activities to improve their livelihoods. The Land Bill 2018, which is before Parliament seeks to consolidate and harmonize in one simplified form, about 166 existing laws relating to land, to regulate land use and enhance effective land management in the country. 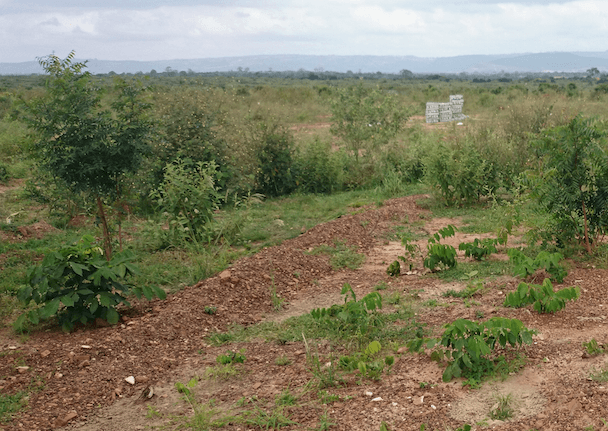 It also takes into account provisions that would enable the vulnerable groups, particularly women, to have access to land thereby eliminating the inequalities that exist in the land sector. Speaking in an interview with the Ghana News Agency on the sidelines of a sensitization programme on the proposed bill in Bolgatanga, Madam Betty Ayagiba, the Founder of Widows and Orphans Movement (WOM), a women empowerment organization, said women, especially, those in the rural areas did not have much choice of making a living other than farming but could not acquire land when they lost their husbands. She added that women were usually denied access to land when their husbands died or they were given unfertile lands in distant places where yields were usually low. This, she said, had worsened the poverty situation of women in the region compelling their children to drop out of school and forced into early marriages. Mr Simon Amoah, the Coordinator of Trade Aid Integrated, said the move to harmonize the over 100 laws into one form was in the right direction and was going reduce poverty among the vulnerable. He urged other CSOs to intensify education on the bill to press for its immediate passage. The sensitization programme, organized by the Network for Women’s Rights in Ghana (NETRIGHT), is a 30-month project under the title “Addressing systemic barriers to enhance gender equality and social inclusion in land governance”. NETRIGHT and its regional focal points and LAWA (Ghana) Alumnae Incorporated (LAWA-Ghana) are implementing the project in every region in the country. It is intended to mobilize support for the passage of the gender equality and social inclusion land bill and further contribute to evidence-based advocacy for gender and social inclusion reforms in the land sector to protect livelihoods of rural women farmers. The programme brought together about 40 participants including representatives from women’s associations, CSOs, trade unions, traditional leaders, socially excluded groups, farmer groups and state institutions.